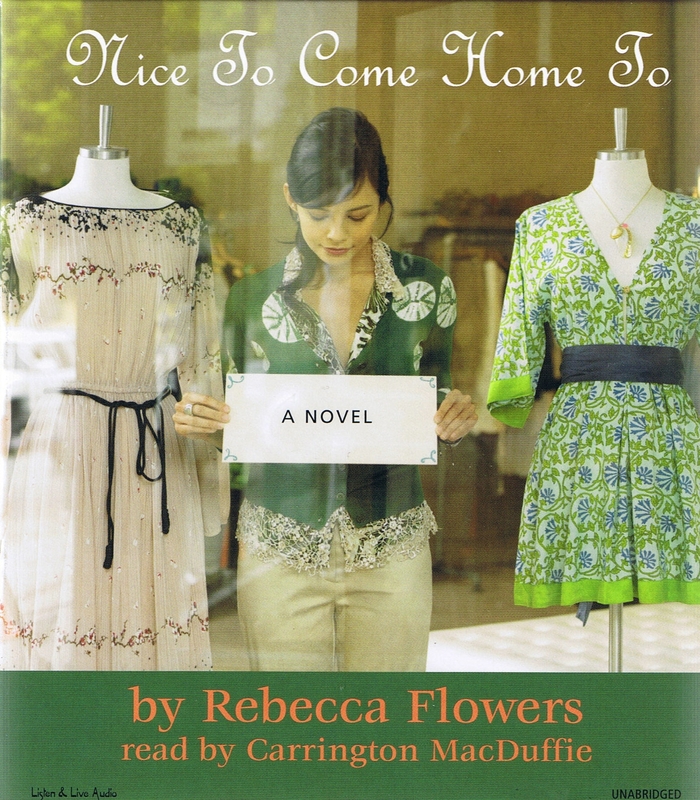 A smart, funny, entertaining novel of love and family for our times, Nice to Come Home To breaks the mold of the conventional love story and will have listeners cheering. Everyone around Prudence Whistler, thirty-six, seems to be settling down. Her once-single girlfriends have lately married and had babies. Her gay best friend is discussing marriage with his partner. Even her irresponsible younger sister, Patsy is the single mother of a two-year-old.